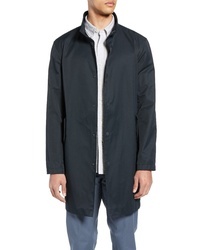 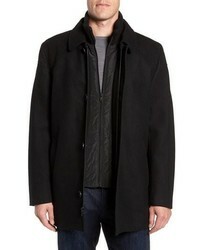 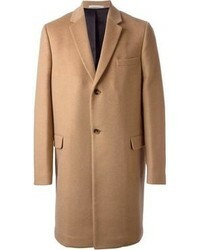 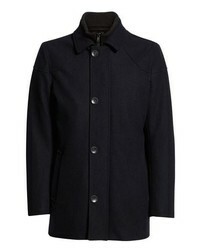 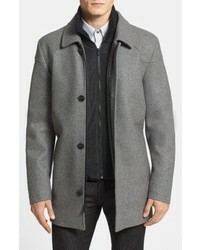 rag & bone Yorke Wool Top Coat $995 Free US shipping AND returns! 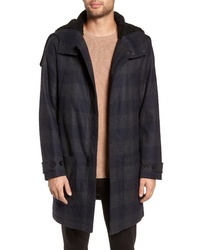 Vince Plaid Duffle Coat $895 Free US shipping AND returns! 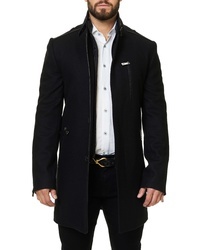 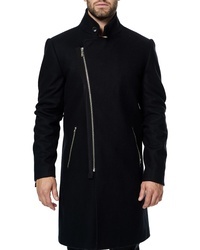 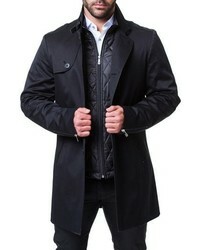 Maceoo 2 In1 Peacoat $598 Free US shipping AND returns! 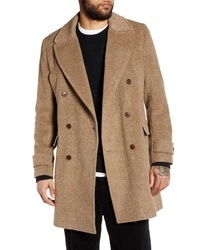 WAX LONDON Elwin Double Breasted Wool Blend Coat $400 Free US shipping AND returns! 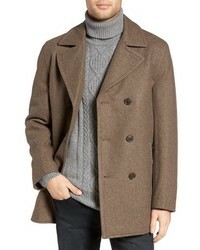 Michael Kors Michl Kors Wool Blend Double Breasted Peacoat $99 $350 Free US shipping AND returns! 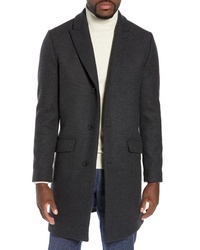 Club Monaco Mac Jacket $298 Free US shipping AND returns! 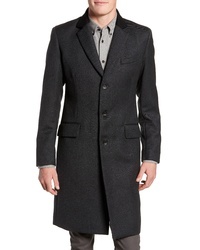 Bonobos Slim Fit Wool Blend Topcoat $598 Free US shipping AND returns!